Currency Converter ($199.00) Convert USD EUR GBP NZD Loading Sorry, there was a probem with the currency conversion. Please try again. 2019-05-26 Mr Sheepskin In stock! Order now! 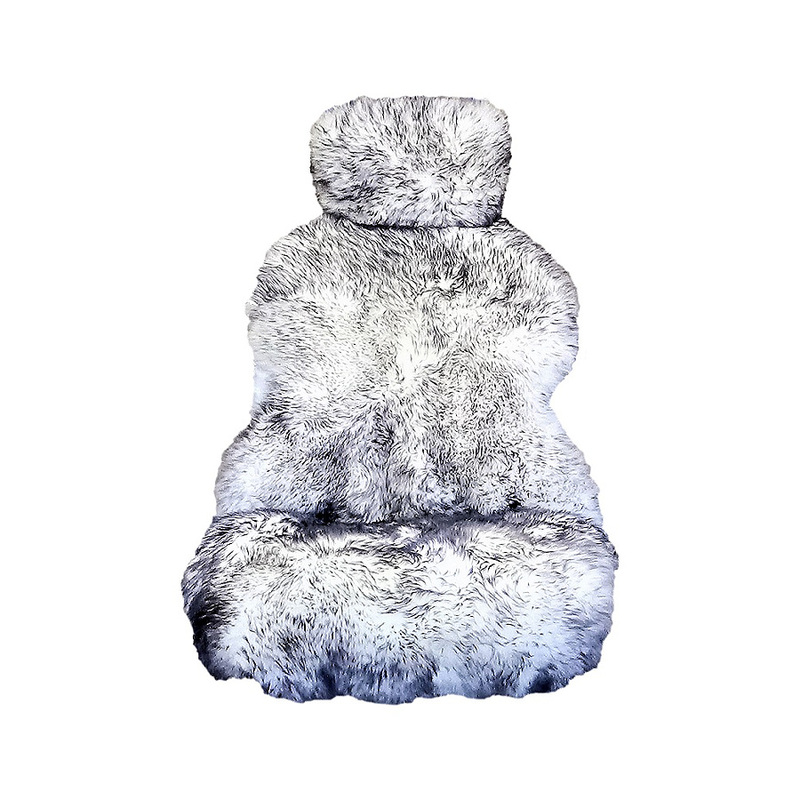 Mr Sheepskin Hooded Seat Covers are designed to fit any standard seat with a head rest. 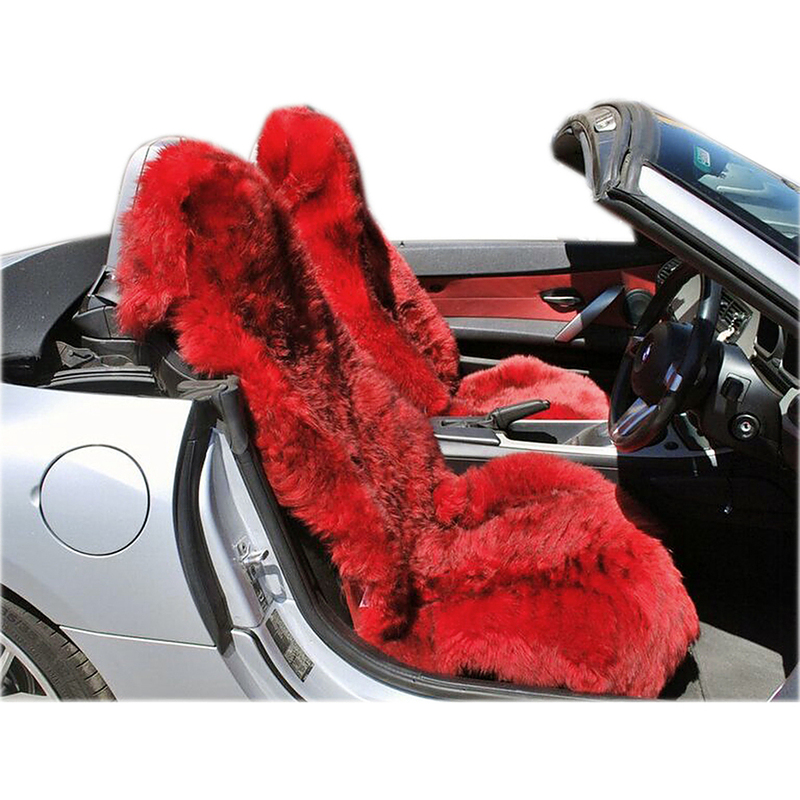 They provide comfort whilst driving and guard against wear and tear of your seat fabric. These seat covers are recommended for seats with side air bags. A small hood fits over the head rest and a strap underneath the cover holds it firmly in position. This type of cover does not impede the side air bag. Price is for 1 (one) seat cover.